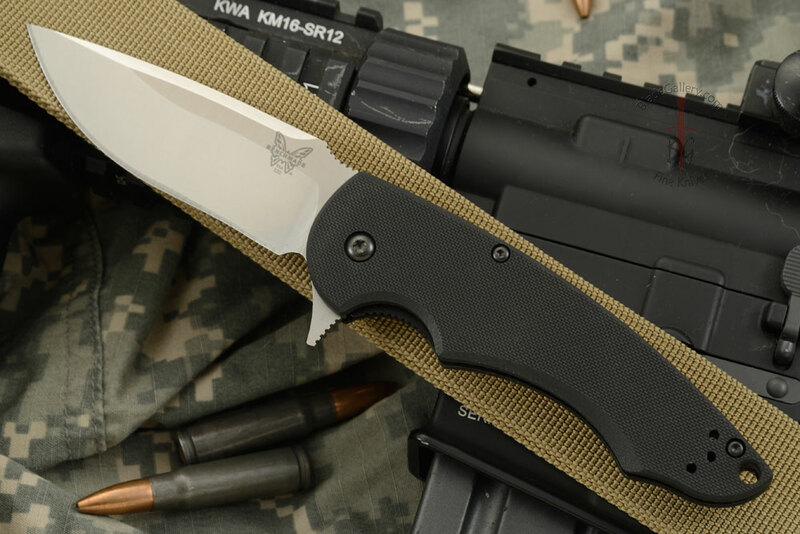 Description: The Benchmade Precinct Flipper (320) is a compact flipper that marks the second designer collaboration with Butch Ball. 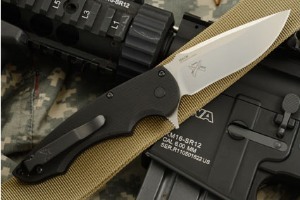 The compact blade is made from 154CM stainless steel. 154CM stainless steel, originally developed for heavy-duty industrial use, gives the blade superior corrosion resistance, toughness, and excellent edge retention. It has been satin finished in the flats, and stonewashed in the grinds. A cut out, jimped ramp offers a solid thumb purchase. 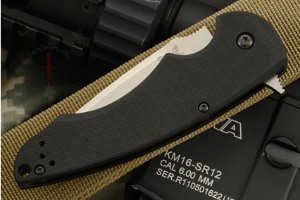 The coarse, textured G-10 handle sits on barrel spacers keeping the knife incredibly light. 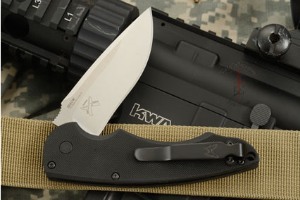 The handle utilizes a deep finger groove for a secure grip and a stainless steel liner lock for a reliable lockup. 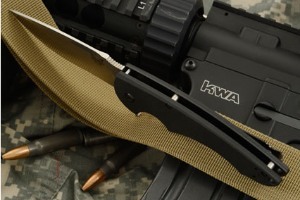 A black pocket clip is included and can be mounted for either right or left-handed tip-up carry. 0.03173828125 0.03173828125 31.73828125 31.73828125 Header Started.